Time to relax and restore. Apart from the deep nourishing relaxation and the enjoyment of being bathed in sound, benefits people often experience are increased sense of self awareness, feeling more connected to self and life, feeling cleansed or clearer, reduced stress and anxiety, help with pain control. You may also receive information or insight regarding a problem or question. During this sort of sound work, as the brainwaves entrain to a slower rhythm, we enter a state of consciousness akin to meditation where stress hormones lower, blood pressure and heart rate drop and the brain’s sodium and potassium levels can be balanced. In this state, cellular regeneration can also occur. 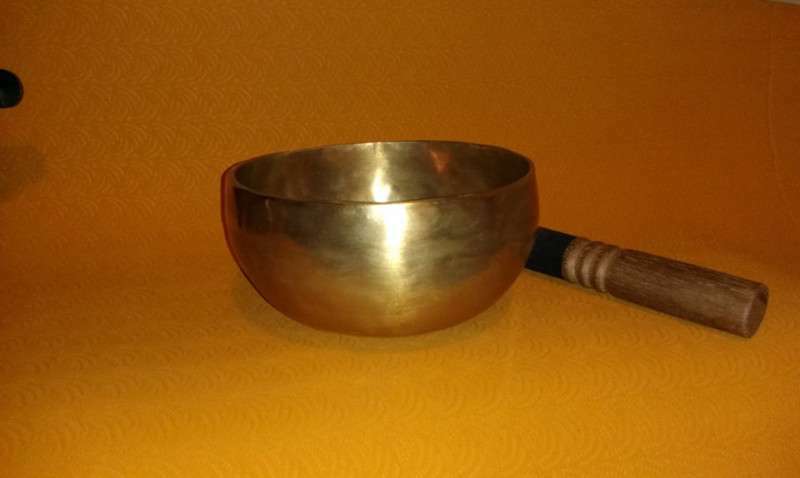 The BAST method of sound bath meditation is designed to help facilitate this very deep relaxed state. People usually find sound a much easier way to achieve this kind of state than by meditating.